Thank You For Visiting Northfield Vineyards! 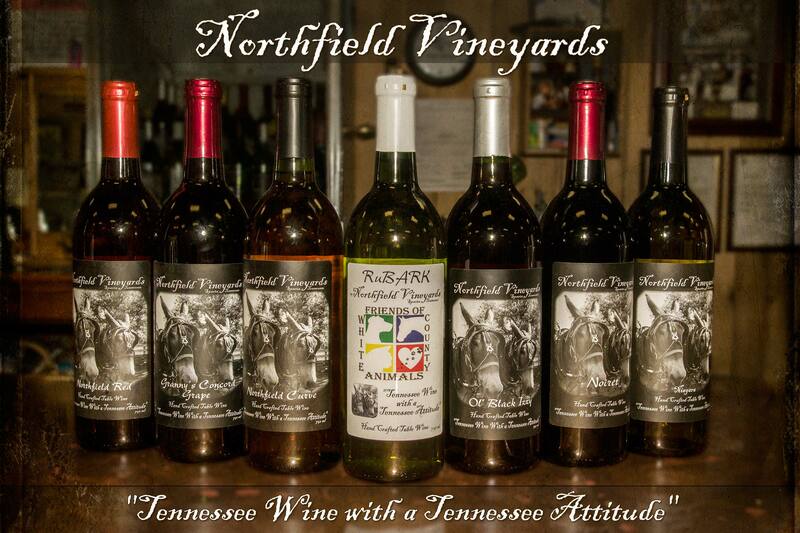 Just 3 miles south of Cookeville!Northfield Vineyards is a family owned winery tucked back in the hills of White County, Tennessee. The farm on which the winery and vineyard sits has been in the Ray family since 1904 and proudly grows not only grapes but hosts the stars of Northfield Vineyards, Burt and Rube. Two Percheron bred draft mules who are the inspiration for the wine label and fun around the farm. They can be seen lounging in the field or being worked to a wagon by their owner, Mark Ray and his trusty dog, Sammy. We welcome everyone to come out and visit the winery to enjoy the beauty in the grapevines and out at the barn. We offer tastings on our wines, hard cider, and locally crafted beers seven days a week during regular business hours! 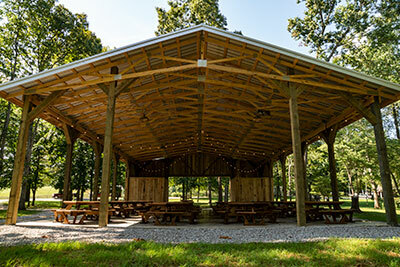 We have just completed our newest addition to Northfield Vineyards, "The Northfield Pavillion" Perfect for your family or class reunion, receptions, birthday celebrations, and more. We offer room for a little over 100 of your closest family and friends... and we can accommodate more. Call us today to reserve your event.